I promised myself I wouldn’t make a big fuss over doing a new thing, so I’m going to try to keep this short. My name is Benj Edwards, and I’m a tech journalist by profession. 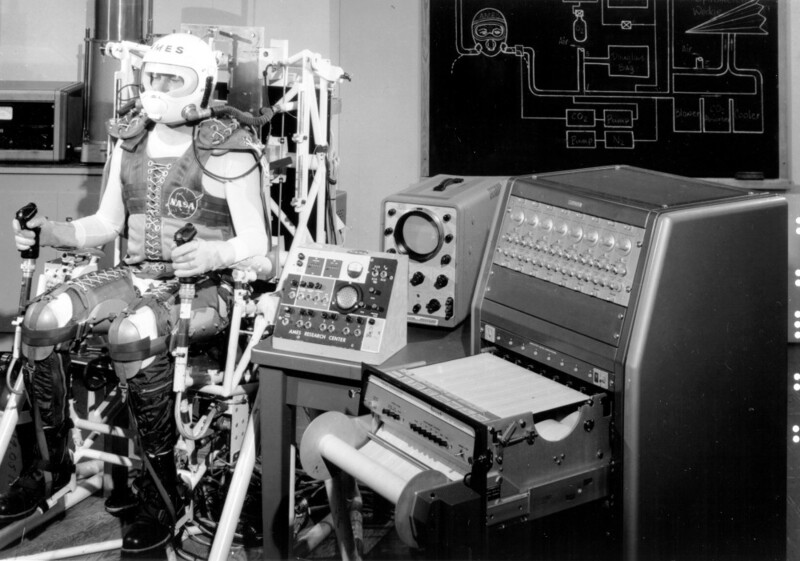 For the past decade, I’ve been writing mostly about computer and video game history for publications like FastCompany, The Atlantic, PC World, Macworld, PCMag, etc. You can read more about that here, or see my other blog, Vintage Computing and Gaming. Writing and exploring tech history has taken me on many great adventures, but I’ve often found myself thinking back to an earlier time when my days were almost completely consumed by creating music. 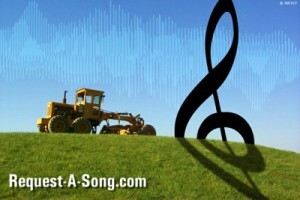 In 2002, I started a website called Request-A-Song.com that carried with it a simple conceit: visitors to the site would submit song titles to me, and I would write interpretive songs based on them. Then I would record the songs and put them on the site in MP3 format. I recorded and published over 100 songs in that fashion between 2002 and 2005 (my brother Jeremy did the others). The styles and genres varied, but they mostly centered around pop-rock with irreverent or humorous lyrics. For the next decade, I barely touched a guitar or piano, focusing almost completely on freelancing. But last year, I started fiddling around with some nifty recording software, and new songs came pouring out. I fell in love with making music again. Just last month, I had a fun thought: What if I could combine my love of music with my love of tech history? I could write songs about Atari, IBM, Apple, Google — the people, the places, the culture, the games. And I began doing just that. 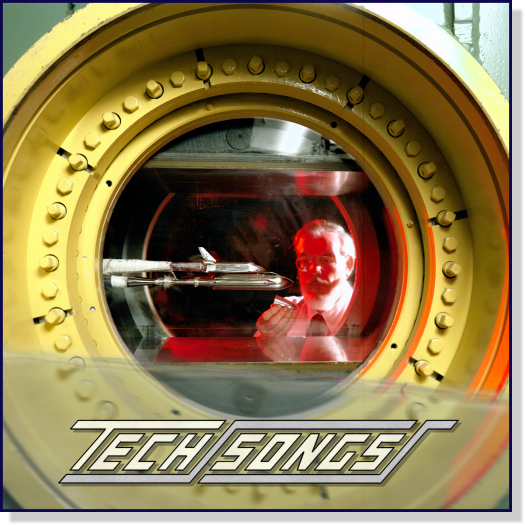 Enter Tech Songs, this new site where I plan to regularly publish original tech-related music. Along the way, we might even talk tech history when it’s applicable to each song. And I am hoping to make YouTube videos to go along with some of the songs, which is new for me. These are still the exciting early days, so I am not entirely sure where this project will take me. As you listen, keep in mind that the songs you will hear on this site won’t be polished Top 40 hits, which often have teams of literally dozens of people working on them. Instead, each one will be hand crafted (artisanal! small batch! organic?) by me — and sometimes with the help of my brother, who is awesome on guitar. Sure, I’m not the world’s best vocalist or a virtuoso instrumentalist, but I am hoping to convey at least a fraction of the immense fun I have in creating these songs. And fun is the whole point these days, during a time when music rushes through the Internet like a never-ending waterfall. Some people look at the waterfall and say, “WHOA.” I’m the guy who’s about to go over it in a barrel. It may turn out to be a bad idea, but at least it’s going to be a fun ride on the way down. I love technology, I love history, and I love music. This is what happens when I attempt to combine them.